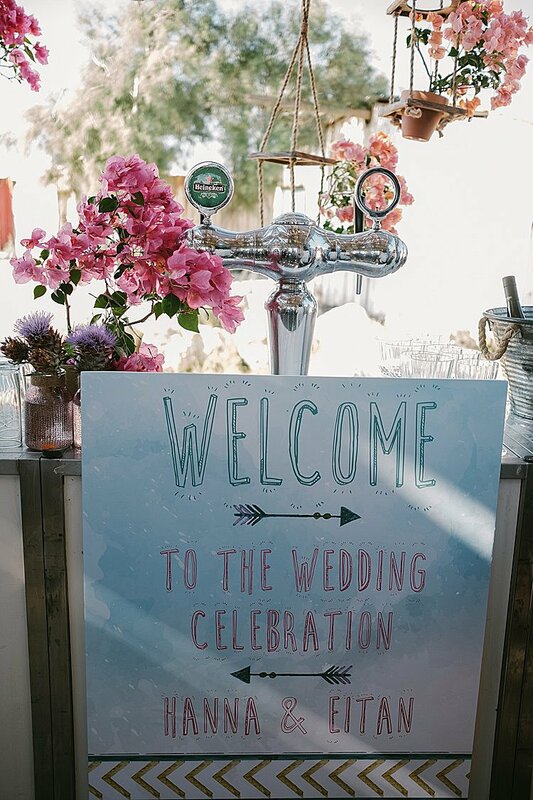 Home > You searched for "ceremony"
Cool Wedding Alert! 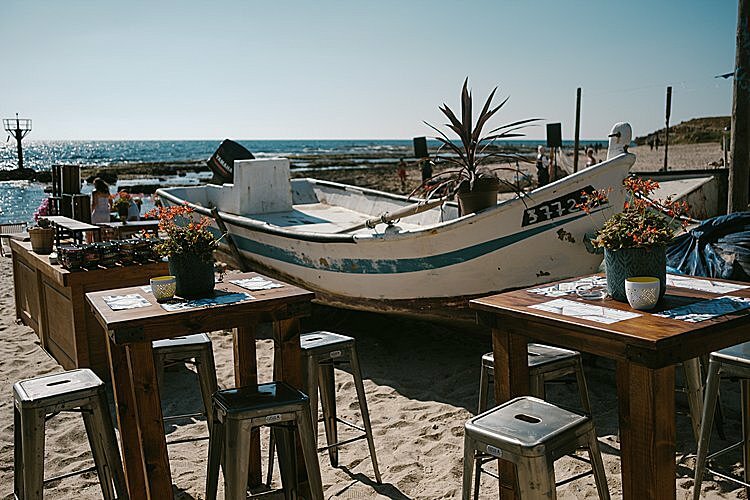 Hannah, an urban planner who hails from Melbourne, Australia, and Eitan, a contractor and Tel Aviv native, told their wedding planner and designer, Smashing The Glass Recommended Vendor Bebke, that they wanted their Jewish wedding to feel like the best day at the beach you’ve ever had. And Bebke really, really delivered. 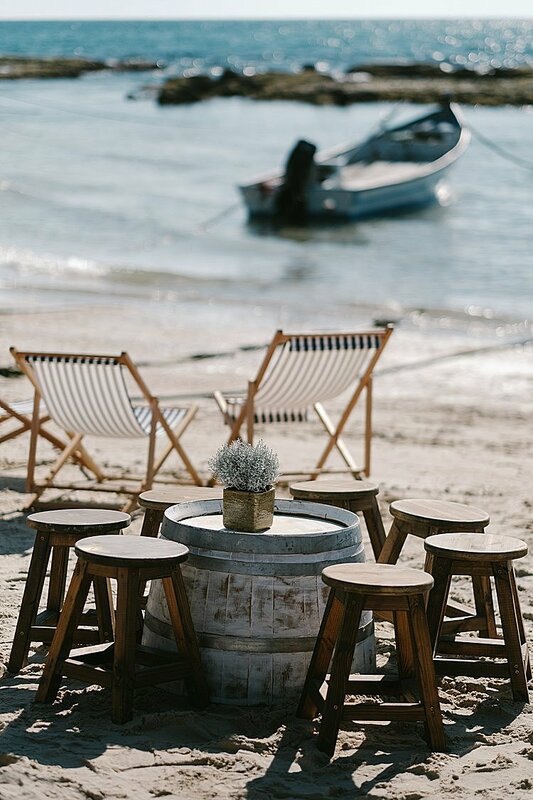 Their day, in a stunning beach venue just north of Caesaria, is truly the ultimate chilled-out seaside bash. 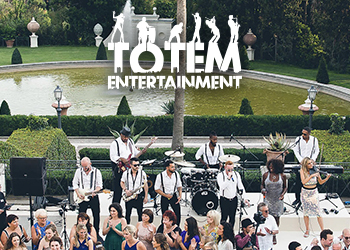 Ever felt like the standard formal event doesn’t quite mesh with your sensibilities? 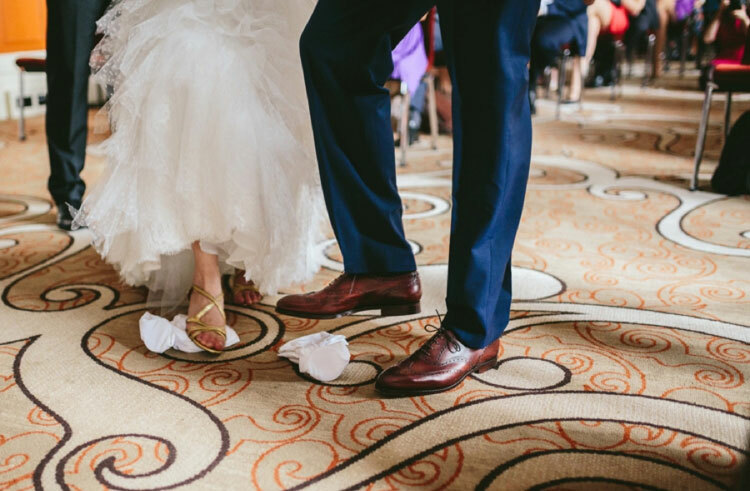 Hannah and Eitan did, and they opted to skip out on the sit-down meal and instead make their day a constant stream of food, drinks, and dancing. We love how they opted to have all different kinds of food stations, from deli to wood-fired pizza to fish shawarma! Way to keep all your guests happy. 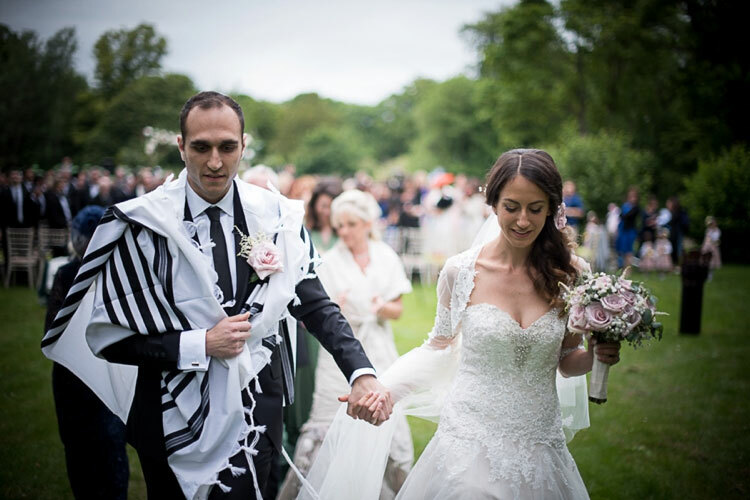 Another thing we adore about this wedding is the ultra-personal alternative Jewish ceremony Hannah and Eitan crafted, combining tradition with their egalitarian values. 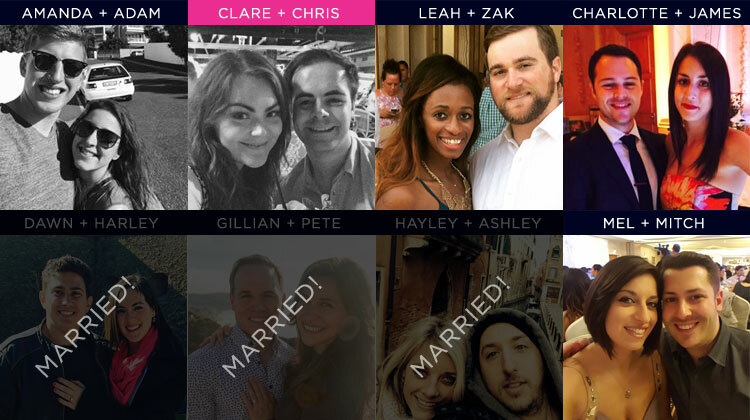 They wrote their own ketubah, had their siblings read not only the traditional seven blessings but also blessings they wrote themselves for the couple, and exchanged rings with each other. Hannah looked radiant in her green Reformation dress, proving that you don’t have to wear white to capture that bridal elegance. 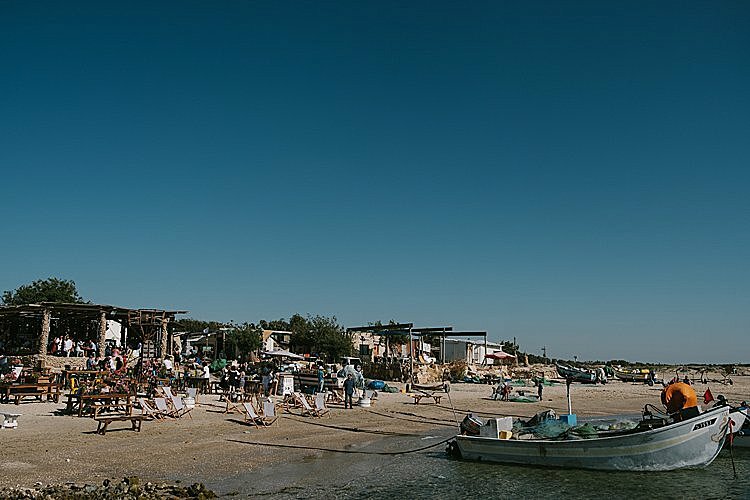 Photographer Alexey Kudrik came recommended by planner Bebke, and we’re in love with his elegant documentary style. 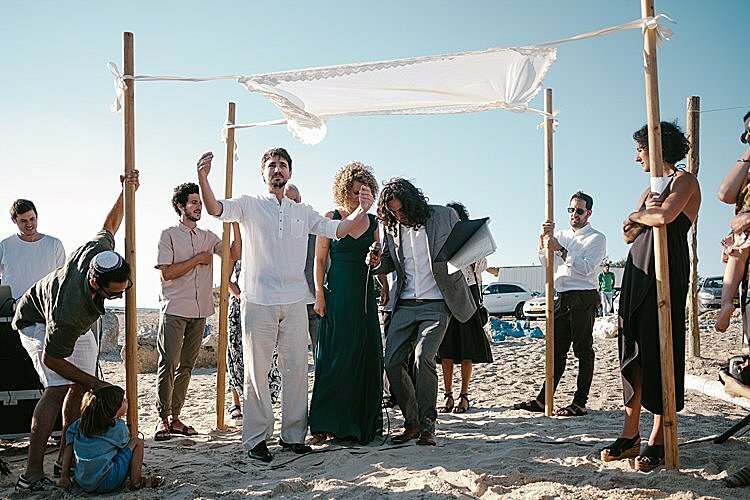 These photos look like they’ve been snatched from a super cool editorial, but at the same time Alexey could not have captured the emotion of the day more exquisitely–just take a look at the photos of Hannah and Eitan under the chuppah. We’ll leave it to Hannah to fill you in on the rest. Hannah, the bride: We met through a mutual friend when I was in Tel Aviv visiting for another friend’s wedding in 2015 – we ended up in the same group of people hanging out on the beach one weekend – and what started as a holiday fling ended in marriage, and now a baby on the way! Clare will be marrying Chris on 5th May 2018 at Laura Ashley The Manor in Elstree, UK. 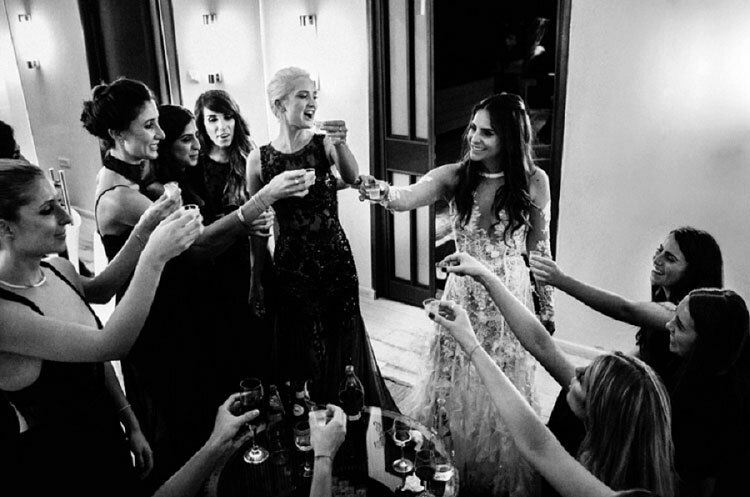 THREE FACTS: (1) Clare is not Jewish but discovered Smashing The Glass via her Jewish sister-in-law and during her wedding planning journey it has (in her own words!) 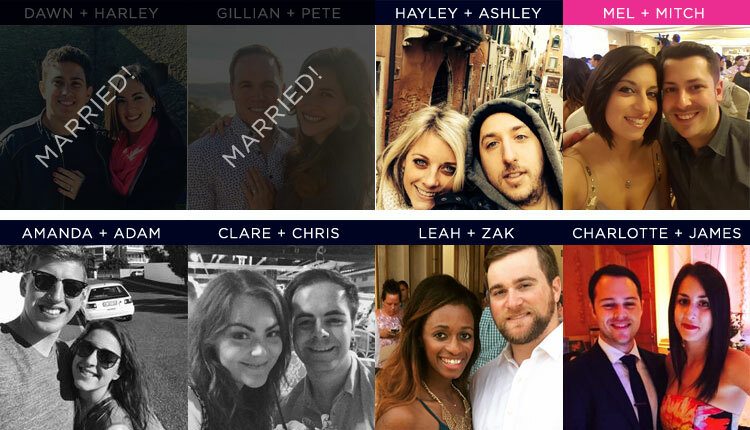 became her favorite and most useful wedding blog (2) She finds STG refreshing in a sea of wedding blogs as she loves reading stories of couples for whom the ceremony itself is as pivotal as all the other details. (3) Due to falling in love with so many amazing Jewish weddings through the blog, and then booking a wedding consultancy session with STG founder, Karen, it confirmed to her that there were a number of Jewish elements she was going to bring into her wedding that symbolise a lot of things that are very important to her and her fiancà© in their future marriage – she will be having a ‘Jewish-inspired’ wedding! Now with only three months to go until our big day the planning has reached a crucial stage of multiple to do lists and a constant state of panic – have we forgotten something/someone/got enough time left to create the day of our dreams?! All of the big things are now booked and it’s only the finer details to be arranged. One very important factor to be confirmed though is our ceremony plan. Back in 2016 when Chris and I were first engaged I began to search high and low for the right person to perform our ceremony. 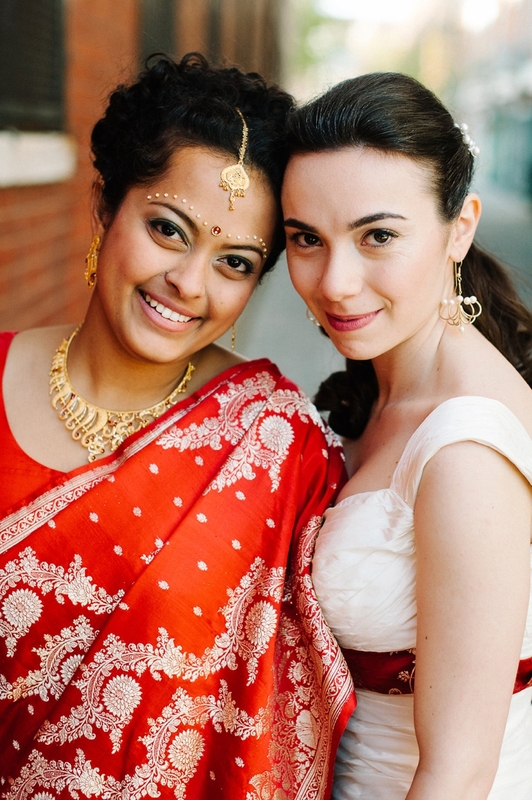 We wanted a very personal ceremony, incorporating different traditions that were meaningful to us. Chris and I both have some similarities in our religious views and backgrounds but neither of us are ‘practicing’ anything as such. I have always been fascinated by others beliefs and have been known to be extremely quizzical of other people’s backgrounds. 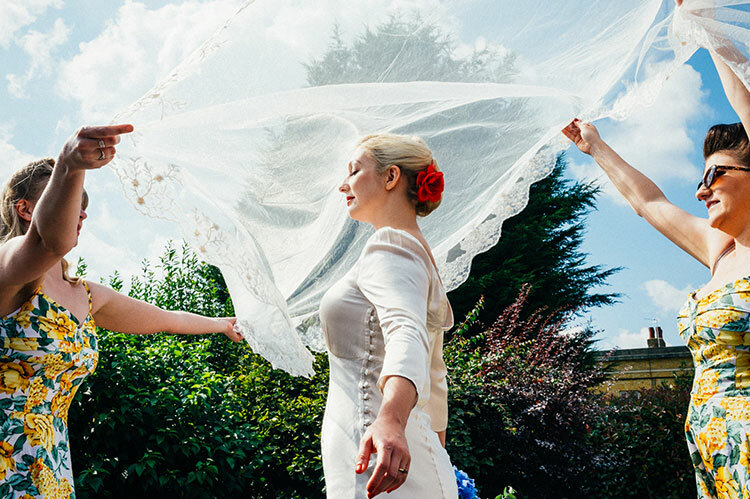 Weddings in particular are a wonderful opportunity to gain insight into some beautiful cultural traditions. Whether it’s been Catholic weddings, Jewish, Hindu, or a combination, I have often observed certain rituals that I think are really beautiful and thought to myself – I’d really like to do that one day. Regardless of how or where you were brought up or of your ideas on religion, many of the rituals from different religions can contain meaning and symbolism for any couple. On Monday evening I went live on our Facebook page with the legend that is Rabbi Paul Glantz – a truly modern inclusive Rabbi, and much-loved STG Vendor who has graced the real Jewish wedding pages of Smashing The Glass many times. It featured possibly my favorite Facebook Live moment ever (at 4 mins 25 secs) with Rabbi Paul on the phone to his brother on the Live – go check it out! 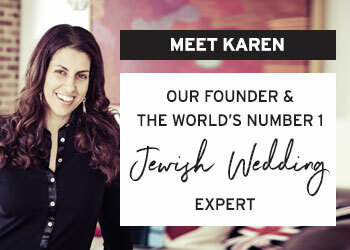 We covered so much during the 4o minutes from ways to personalize your ketubah, badeken, chuppah, and sheva brachot, to the best kind of glass to smash to Jewish wedding dress codes – full breakdown below! If you missed it, you can still catch up by watching the replay above. 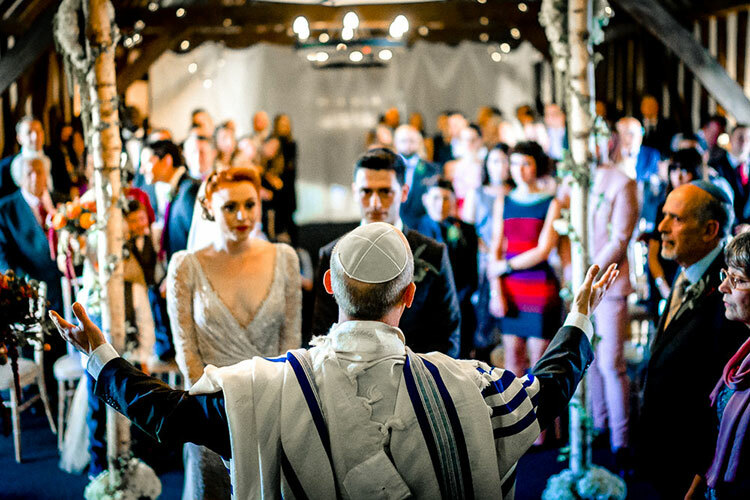 8:10 – Do you need to have a registry office wedding as well as a Jewish wedding? 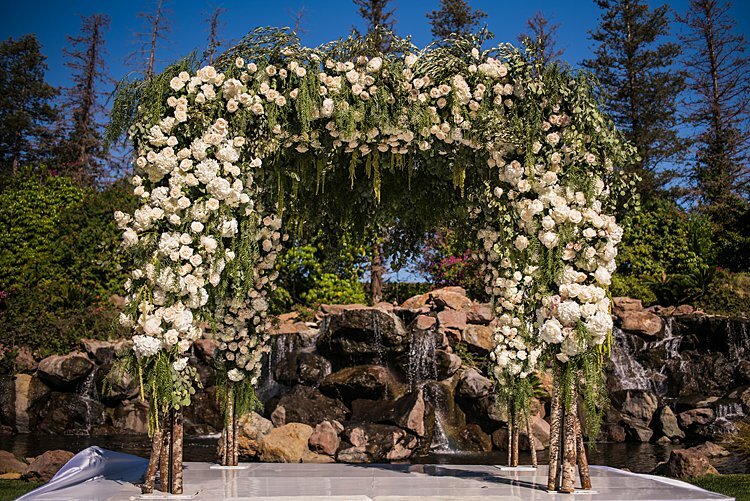 21:25 – Can anyone get married under a chuppah? 23:20 – What’s the wedding dress code for a Masorti wedding? 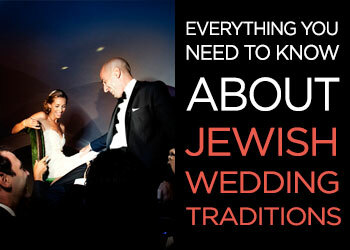 28:07 – Are there any parts of an Orthodox Jewish wedding ceremony that cannot be photographed? 28:44 – How many, and what kind of, people can sign the ketubah? 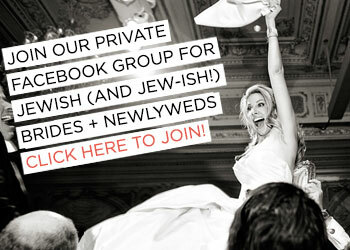 29:58 – As an interfaith Jewish couple can we get married under a chuppah? 32:21 – Can you get married on a Friday? 33:47 – Can you have engraving on your wedding ring? 29:43 – What is the best kind of glass for smashing the glass? 35:10 – Does the wedding band need to be made of silver? 36:08 – How do you know what time to start a Saturday night wedding? As I eluded to in my previous post, it’s so easy to get lost in the ‘luxuries’ of a wedding and forget about the actual marriage part! Like most brides I got extremely excited to start planning our wedding as soon as we got engaged. 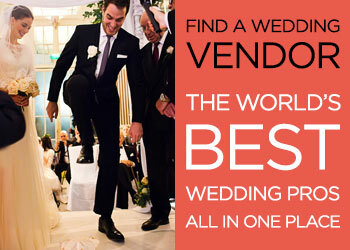 The first task for us was finding a venue. We were really clear about what we wanted, and what we didn’t want. Which meant our search for a venue was proving difficult — it wasn’t as easy as I expected to find a venue outside of London that was big enough to accommodate our guests and have enough indoor space to avoid ‘changing over’ rooms between the ceremony and meal. Having a March wedding, we couldn’t rely on the weather being good enough to have an outdoor ceremony. After hours of research and many trips visiting venues all over Essex and Hertfordshire, we found our dream venue –Warren Weir… in Bedfordshire. Our next task was finding a band. Followed by a photographer, videographer and florist. Whilst sitting in shul with my mum one Friday night some years ago, I was fortunate to witness an Aufruf being led by Rabbi Miriam Berger. Miriam spoke so beautifully and passionately about the couple that even though I had never met them it brought a tear to my eye. I still remember turning to my mum to say, “When I get married I want Rabbi Miriam to marry me”. I’m so happy that she is. Having grown up in a Reform community, having a Reform wedding was always the natural choice for me. To me, Judaism is all about equality, particularly between men and women so that theme pretty much runs through everything. Here is my guide to weddings; the Reform way. The order of service is pretty much the same as a traditional Jewish wedding. It follows the same order of the groom entering followed by the bride. We will be married under a beautiful chuppah and are joined there by both sets of parents, the rabbi and our chazan/singer. The tisch is traditionally a time where the rabbi reads through the ketubah outlining the groom’s responsibilities mixed in with some singing, dancing and of course drinking. Reform marriage is all about equality and about marriage being a partnership. Therefore a tisch is not part of a Reform wedding ceremony as the groom is not given a list of responsibilities. Rabbi Miriam has informed Gideon that if he wants some whisky with friends for some dutch courage of course he can! And so can I! The Jewish wedding tradition of badeken is something I have always found quite powerful: the groom seeing his bride for the first time. Of course the tradition behind it is about the groom checking he has the right bride but I still like it!